Rated #1 Mover Amongst Arlington VA Moving Companies! 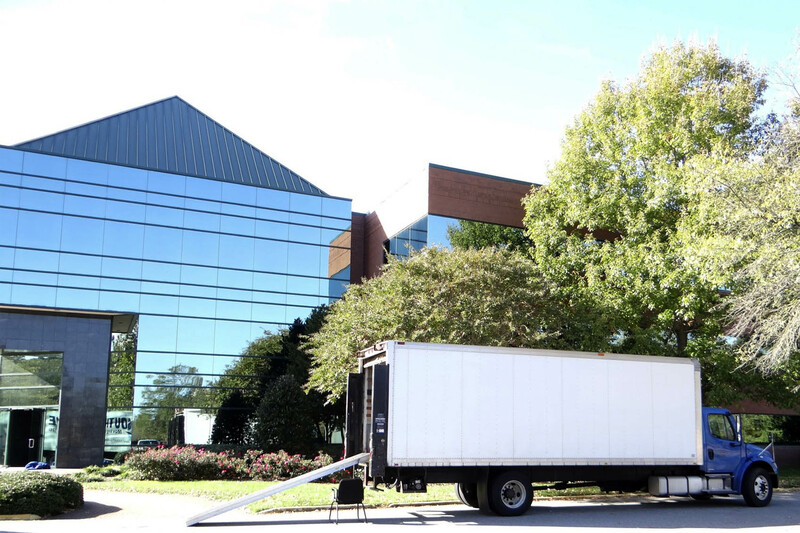 Whether it’s a household move, apartment, military move, office/corporate relocation, or full-service packing and storage we are Arlington Virginia Movers that focus on our customers’ needs. 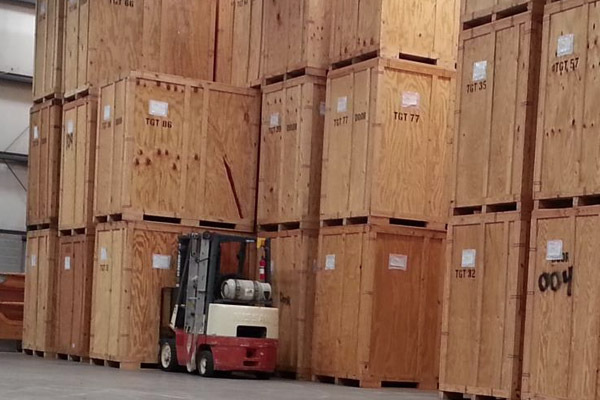 Mid-Atlantic Moving & Storage has all the services needed for a successful move that is timely and cost-efficient. Your satisfaction is important to our Moving Company, and our Professional Movers go above and beyond to ensure that your relocation / move goes smoothly.